Diamond Chicken Soup Kitten 6/6 Lb. 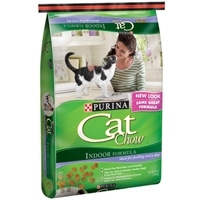 "Diamond Brand Chicken Soup is the perfect nutrition for your growing kitten. It is also ideal for a pregnant or nursing cat. " 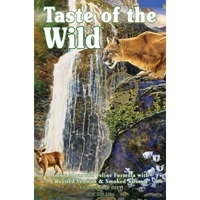 Taste of the Wild Rocky Mountain Feline with Roasted Venison & Smoked Salmon 15 Lb. 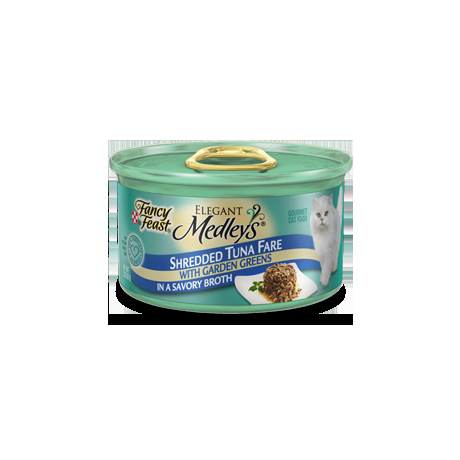 A grain-free formula for all life stages with peas and sweet potatoes provides highly digestible energy for your active cat. Made with real roasted venison and smoked salmon, this formula offers a taste sensation like no other. For today's healthy cat, this formula is supplemented with fruits and vegetables, providing natural antioxidants to support a healthy immune system and overall good health. Your cat craves a taste of the wild. Go ahead and give him one. 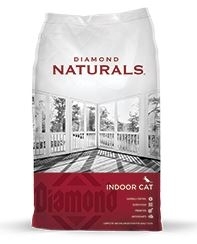 Diamond Naturals Indoor Cat 18 Lb. Diamond Naturals Indoor Cat is specifically formulated to meet the everyday needs of your cat while promoting an ideal body condition. Omega-6 and omega-3 fatty acids help keep the skin and coat healthy and shiny. Each pound of Diamond Naturals provides 100 million live, active cultures that help support healthy digestion and help your cat maintain an active lifestyle. Diamond Chicken Soup Light Cat 18 Lb. Diamond Brand Chicken Soup Lite cat is ideal for less active or overweight adult cats. It provides great taste and energy without the fat to help control weight. 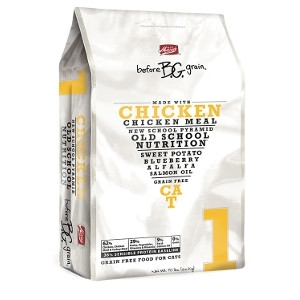 Diamond Chicken Soup Adult Cat 18 Lb. Diamond Brand Chicken Soup for Adult cats provides a complete and balanced nutrition. Adult cats love the taste of Chicken and Salmon ... the number ONE and TWO ingredients in our formula. 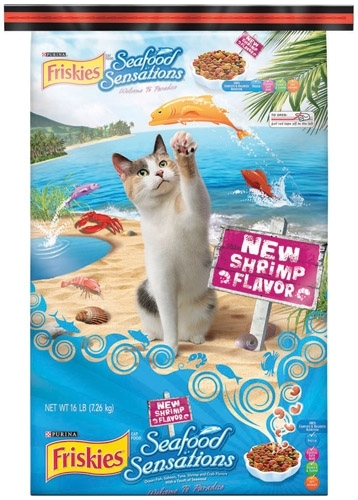 Friskies Seafood Sensations Cat 16 lb. Tempting shredded selections with tuna accented with garden greens, in a savory broth. 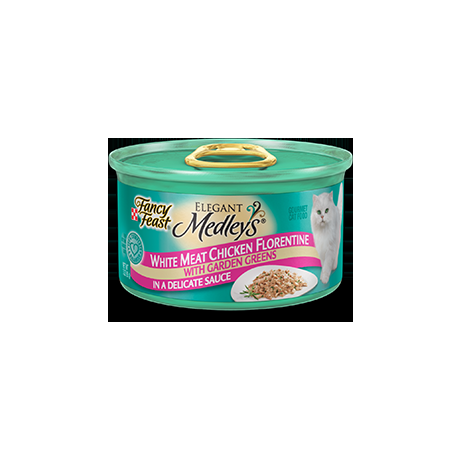 Delectable taste your cat will love. 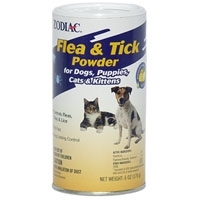 Zodiac Flea & Tick Powder Dog/Cat 6 oz. Kills fleas and ticks. Shaker top. Good for dogs and cats. Zodiac’s Flea & Tick Powder for Dogs and Cats kills fleas and ticks on contact. This fast acting powder is ideal for multi-pet households and is a dry alternative to topical sprays. 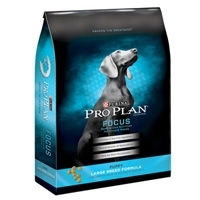 Pro Plan Large Breed Puppy 34 lb. Pro Plan is formulated to nourish your puppy's protective systems- immune system, digestive system, and skin & coat. 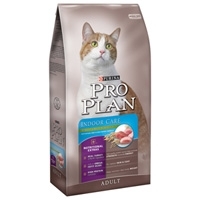 Pro Plan Extra Care Indoor Cat 16 lb. Pro Plan focuses on nutritional solutions for the specific needs of indoor cats--including controlling weight, hairball formation, and litter box odor. Pro Plan Extra Care Urinary Tract Health 16 lb. Purina Pro Plan Urinary Tract Health Formula is specially formulated to produce a lower urinary pH and provide low dietary magnesium while still allowing essential minerals and nutrients to be utilized. Merrick Before Grain Chicken #1 Dry Cat 11.1 lb. Before traditional grain based diets were invented, mealtime for generations of cats was provided by nature. Indoor cats can be less active than their outdoor counterparts, so we created an adult formula to give them complete nutrition, plus help with weight management. They'll get fewer calories plus extra fiber to help control hairballs. 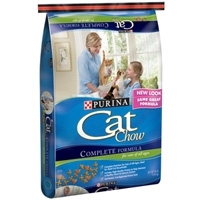 Cat Chow Complete Dry Cat 16 lb. We think healthy nutrition is like love: It has no age limit. So we created one formula that can be fed to cats of all ages. It satisfies a variety of palates and personalities—and provides complete nutrition to them all. 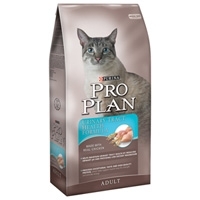 Pro Plan Extra Care Urinary Tract Health Cat 5/7 lb. © 2019 Western Ranch & Pet Supply. All rights reserved.